Although a fringe movement elsewhere, approved it’s booming in Maine. Permaculture design – landscapes developed to be useful, to sustain both the gardener and the land – may be a fringe movement, but it is the fastest-growing segment in the plant industry, according to Dale Hendricks, founder of North Creek Nurseries in Pennsylvania. 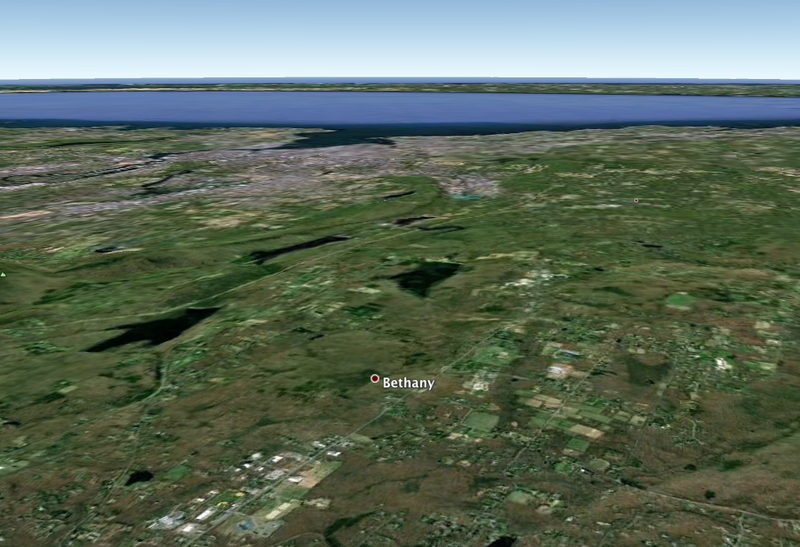 In Maine, the permaculture boom is already here. The Resilience Hub, a nonprofit group in Portland promoting permaculture design, has 1,700 members, holds 50 to 60 events a year and helps people translate the principles of permaculture design to their homes, said Lisa Fernandes, the director who helped found the group in 2005. For one annual event, the “permablitz,” Hub members and others spend a day transforming someone’s property into a permaculture site. Ethan C. Roland of AppleSeed Permaculture in Stone Ridge, N.Y., who also lectured at New England Grows, defined it a little differently. “Permaculture design mimics the diversity, stability and permanence of natural systems,” he said. What do these definitions mean in practise? 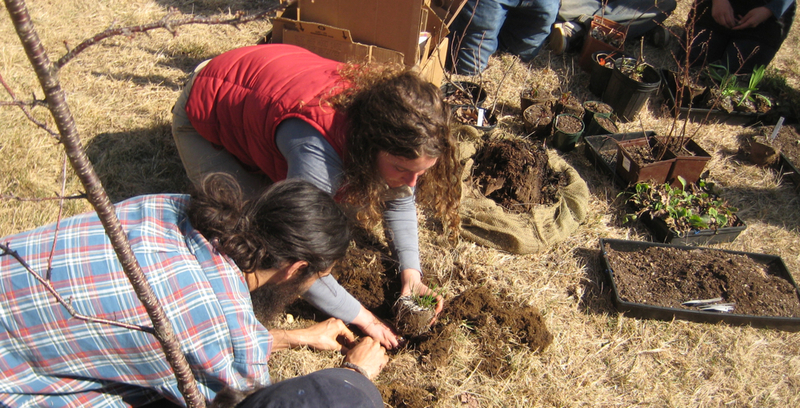 Permaculture, which is a contraction for “permanent agriculture,” attempts to minimize the outside elements brought onto a property, such as energy, water and raw materials from distant places. It also works to minimize the waste that leaves the property. It encompasses composting, rooftop solar panels, rainwater collection and vegetable gardens. 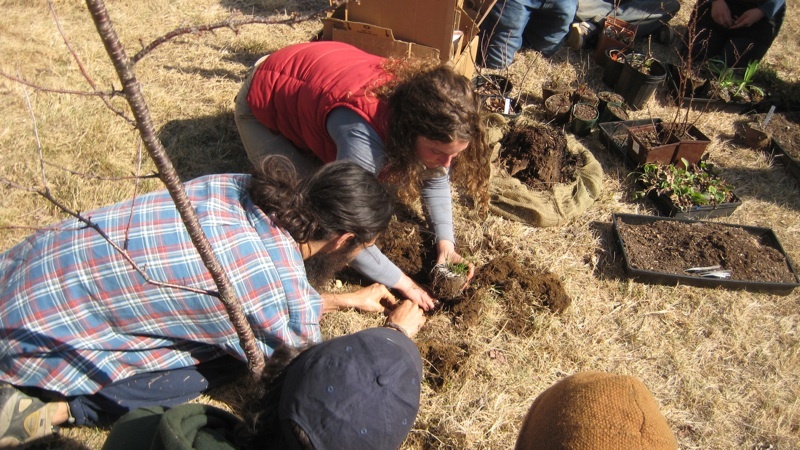 A favorite vegetable garden mix among permaculture practioners is the so-called “three sisters,” the combination of crops that native tribes taught the Pilgrims to plant – corn, pole beans, and squash. The plants work together, and they make efficient use of space; the beans climb the corn, and the squash keeps the weeds down and the roots cool. These three happen to be native plants, but users of permaculture are more interested in how useful plants are than where they come from. They will grow native fruits, such as blueberries, elderberries and the paw paw tree, and non-natives, such Chinese chestnuts, which are resistant to chestnut blight; apple and peach trees, which have been grown in America for generations but are not native, and the Siberian pea shrub, which produces in a small space and improves the soil. Animals have a role to play in permaculture, too. Chickens, for example, provide eggs (and perhaps meat) for eating, as well as manure to fertilize the soil. They eat ticks that can spread disease and help mix up ingredients in the compost pile. Roland believes the Earth is sick, with climate change causing ever more storms, and many species going extinct or disappearing from their traditional ranges. You can start on that important work yourself by employing the practices of permaculture at your home. And you could well be part of the next big trend. 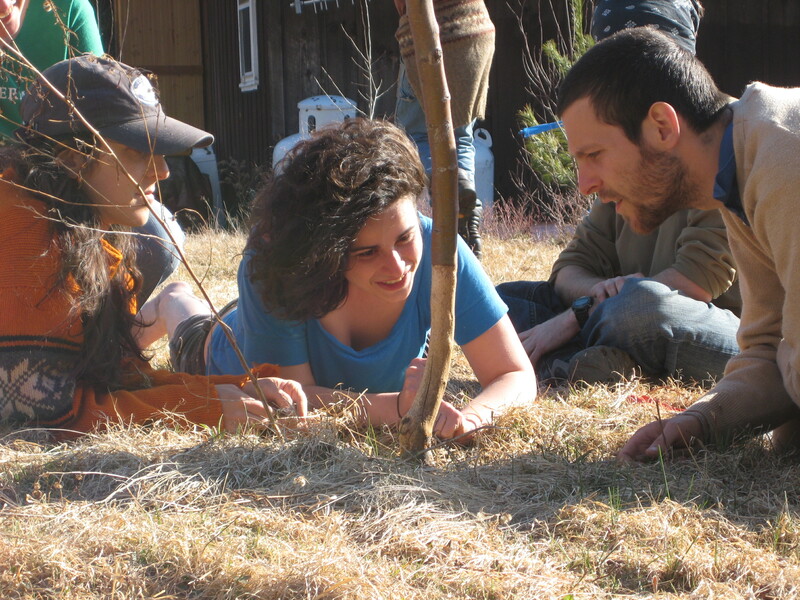 To schedule a consultation with AppleSeed Permaculture and get started, contact us now. 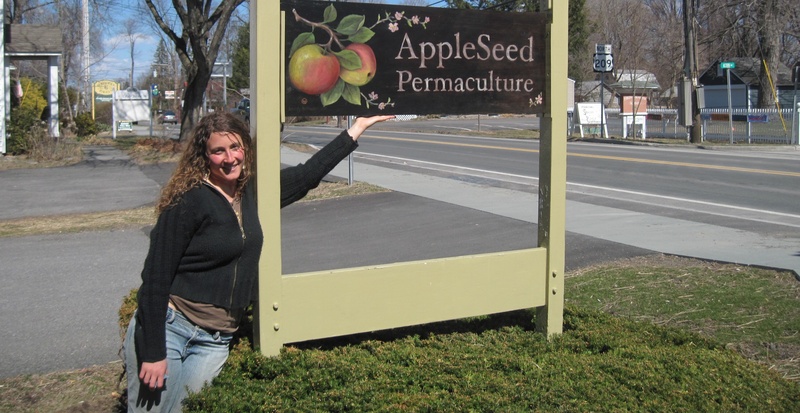 This month, AppleSeed Permaculture was featured in the Hudson Valley Magazine article, “Landscaping and Gardening with Edible Plants and Fruits.” Owner and Project Manager Dyami Nason-Regan was interviewed for the article alongside gardening guru Lee Reich. 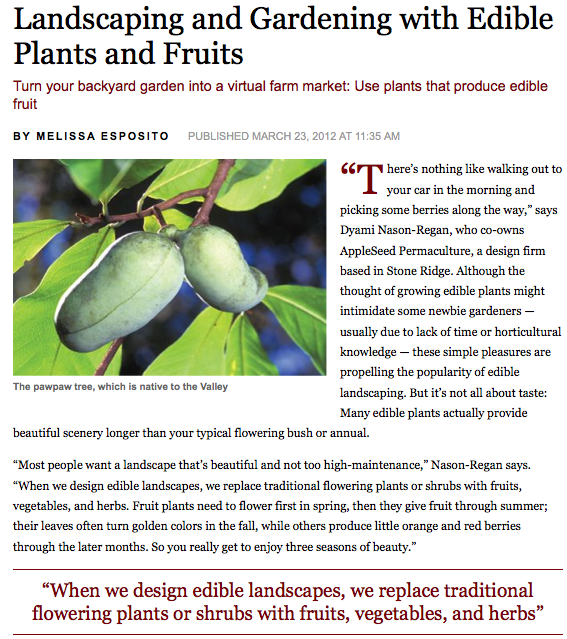 This is a great step towards a resilient local food system for the Hudson Valley of NY – if you haven’t got your edible landscape designed for this spring, call us today! 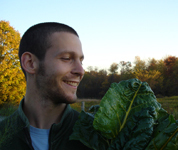 Wesleyan University’s Miles Bukiet paints a painful picture of lawns in the over-developed world, and interviews Ethan Roland of AppleSeed Permaculture for some green permaculture solutions. AppleSeed Permaculture is excited to announce our sponsorship of the Kismet Rock Foundation through an upcoming presentation and full permaculture design donation. Read on for details! 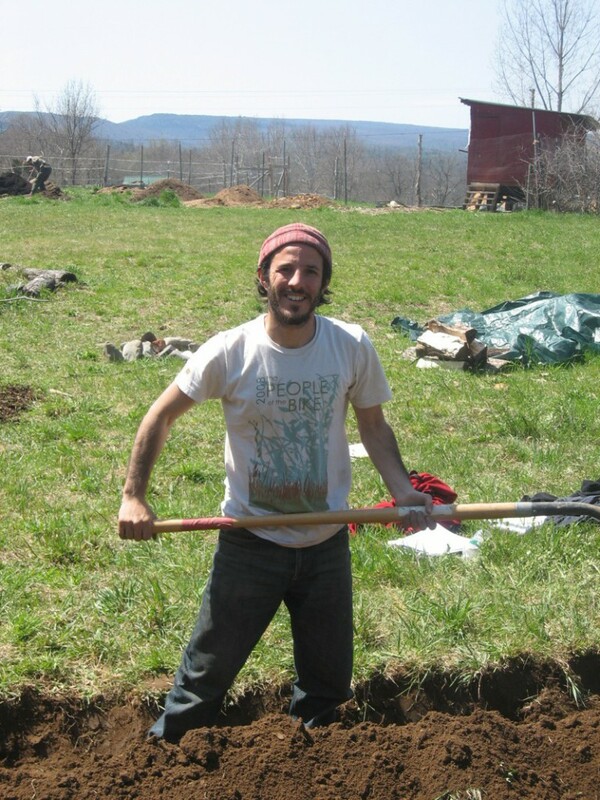 Kismet Rock Foundation invites the public to a FREE presentation by permaculture designer and teacher Ethan Roland of AppleSeed Permaculture on Sunday, cure September 5th from 6 to 8pm in the Legends Room at Eastern Slope Inn Resort, more about 2760 Main Street, North Conway, NH. Drawing from direct connection with nature, Permaculture gives us a set of principles and patterns for designing homes, businesses, and gardens that increase the health of the local ecosystem. Please join us for this introductory presentation on the abundant world of edible landscaping – from basic permaculture practices to specific fruits, berries, vegetables, and flowers that you can grow at your home. Join us to envision a low-maintenance landscape full of delicious food, and learn the first steps to creating it in your community. 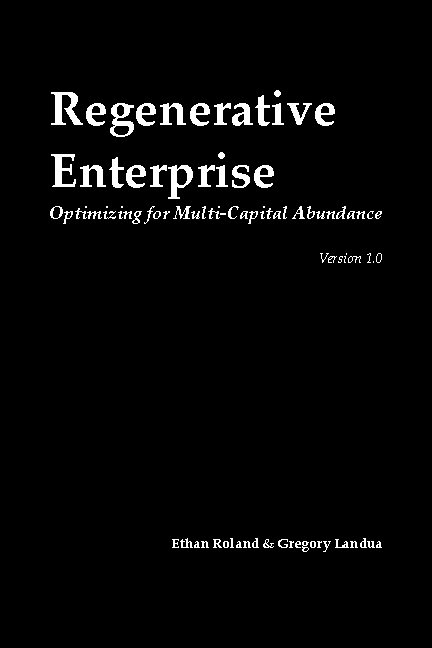 Permaculture Design for abundant edible landscape. An AppleSeed Permaculture Plan for Sustainability will be a featured silent auction item at Caliente! : An Evening of Dancing to Benefit Kismet Rock Foundation. Updated at the Mosaic Farm Perennial Plan Design Charette in Easthampton, MA; originially composed at a Permaculture Design course in Vermont! • sweet-acorn oaks (Quercus spp.) – acorn flour for pancakes! • pig (Sos scrufula) – bacon! And fat for frying the pancakes! This arose from our discussion of mixed-species sugar-bushes. My research & experimentation this spring shpowed that black walnut (Juglans nigra) trees can be tapped and boiled for a DELICIOUS syrup, and friends inform me that Hickories (Carya spp.) can also be tapped. Add these to the traditional sugar maple (Acer saccharum), other maple species (Acer spp. ), and birch (Betula spp., especially B. lenta), and we’re looking at a significantly more diverse stand of locally-appropriate sugar production! Add in the acorns and chestnuts for a delicious and sweet perennial starch, mixed with eggs from chickens free-ranging in the understory, and your batter is coming together. Then you can use bacon fat from the acorn & chestnut-finished pigs to oil the pan and fry your pancakes. Topped off with sauces from your understory fruit production (pawpaws, gooseberries, currants, thimbleberries), this is an incredible perennial meal. Let’s step beyond the relative monoculture of sugar maples! And go even farther for some delicious perennial permaculture pancakes. Food & Medicine (July 16-18) …Sign up now at http://tiny.cc/fgis2010! We’re compressing the entire Edible Forest Gardens design process (EFG Volume II, Chapter 3 & 4) articulated by Dave Jacke and Eric Toensmeier into a single weekend – so our teaching team needed to get creative. Rather than uber-detailing each stage of the design process, we decided to trial a Pattern Language approach. Pattern Languages, named and articulated by architect Christopher Alexander et. al in the 70’s, are one of the most powerful design tools that exist in the world. Patterns are defined as “solutions to problems across contexts”, which can be strung together to form complete designs for towns, buildings, and more… Since their original proposed use for architecture and planning, Pattern languages have been used in realms from medical training, software design, to the compositiong of zoning laws. An excellent resource is the collaboratively co-created “Liberating Voices: A Pattern Language for Communication Revolution” published by MIT press. Connor and I also typed up the Name, Problem Statement, and Solution Statement for all of the 57 patterns in Edible Forest Gardens — you can download a PDF of these statements here. As I looked through the patterns in preparation for our course, I realized that I and other designers have been using patterns in my forest garden design work that were not included in the first draft. So, drawing on our collective experience (especially the brilliant pattern-articulators Dave Jacke, Eric Toensmeier, Jonathan Bates, Dyami Nason-Regan, and Christopher Alexander et. al), I’ve gathered 14 patterns and proposed 23 new ones for the language. I also re-arranged the patterns into a new six-step forest garden design process, which is laid out as a Flower Petal Bed (pattern #46) in the following diagram. 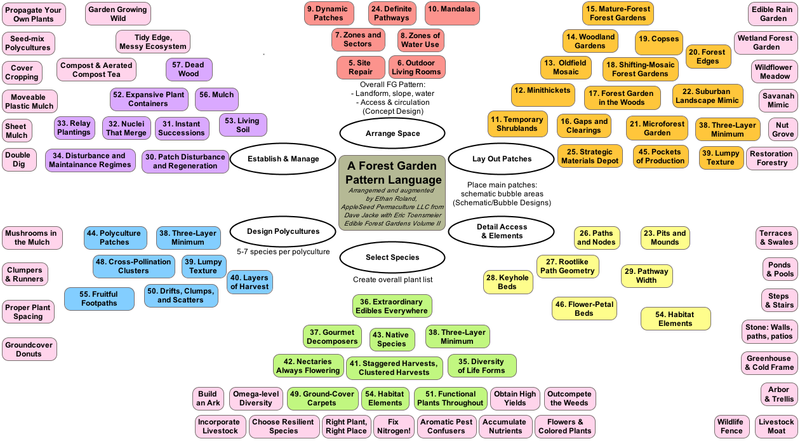 To design a forest garden (after articulating goals and analyzing the site), simply choose 1 or 2 patterns from each “pattern bed” and connect them together into a design. You can download the map by clicking on it. 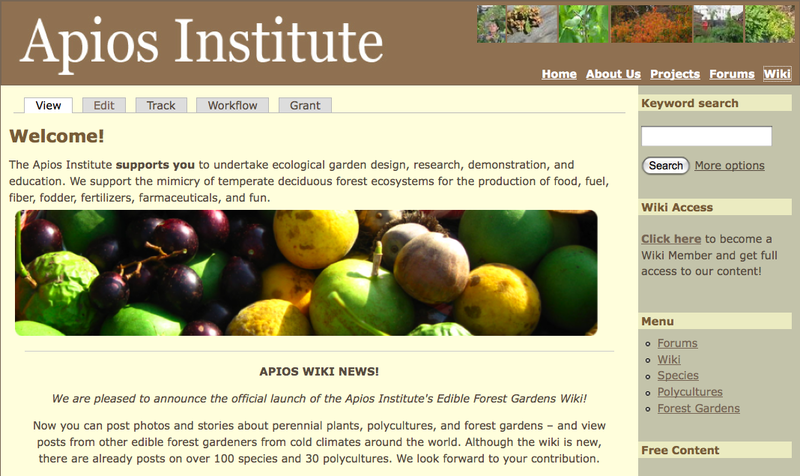 The Apios Institute for Regenerative Perennial Agriculture (which I’m on the board of) has just released a very exciting new co-creative resource: the Edible Forest Garden Wiki. The wiki itself is an ecosystem of information, automatically inter-linking useful forest garden Species Pages to mutually supportive Polycultures to fully designed Forest Gardens – much like the Internet Movie Database connects actors, films, and production companies. Wiki-members (subscription is about $2 per month) can add their own experiences growing 700 forest garden species, add new polycultures and forest gardens, and comment on other people’s designs. Check out the free content and become a wiki member! 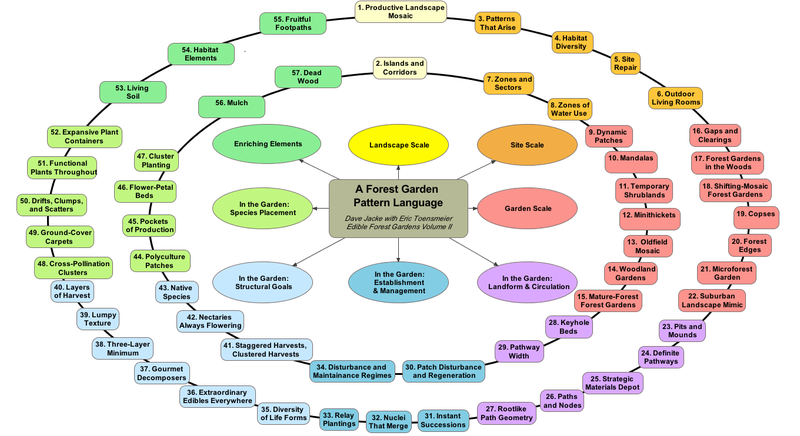 Part of my longer term vision is develop the Forest Garden Pattern Language through a similar co-creative online space, where we can all propose patterns and try them out in our designs. The patterns that work across contexts will emerge through our collective research and experimentation. Sound like fun? Want to play? Let me know in the comments!